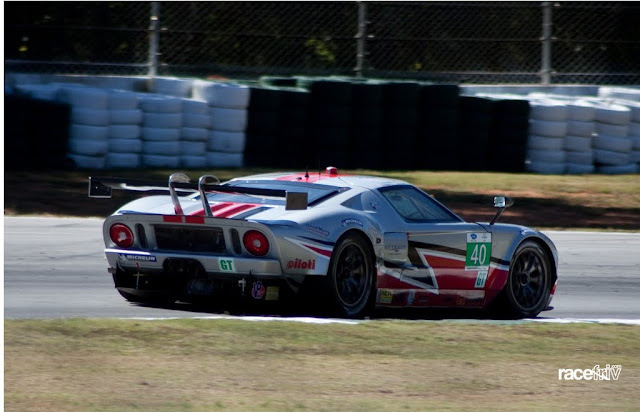 racefriv.com: Petit LeMans: Race Snaps. As you know we stayed for the weekend at Petit LeMans at Road Atlanta last month. Russ went out and shot a few photos for the people here at racefriv. Most of the night stuff didnt come out to well but heres what did. 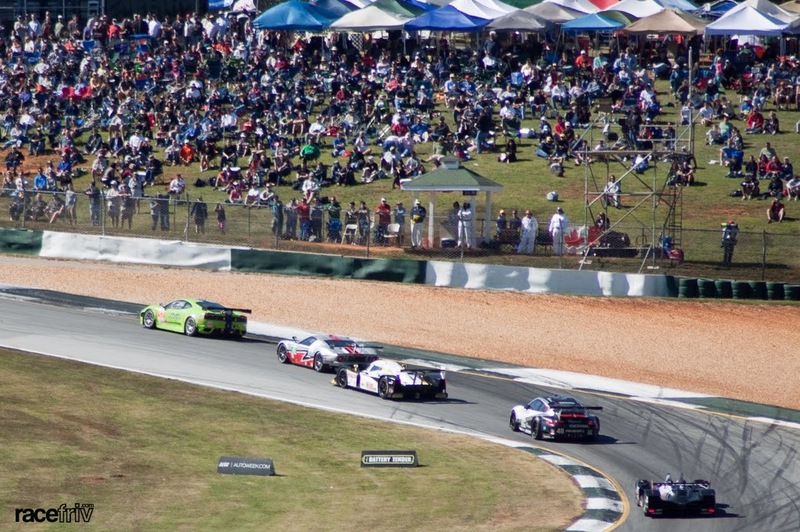 So hold on to your seat for some raceporn from Road Atlanta. As you can see we weren't the only ones there. These BMW's were strait awesome, besides the Corvettes the coolest car out there. Speaking of BMW's we snapped this pic in the BMW lot. 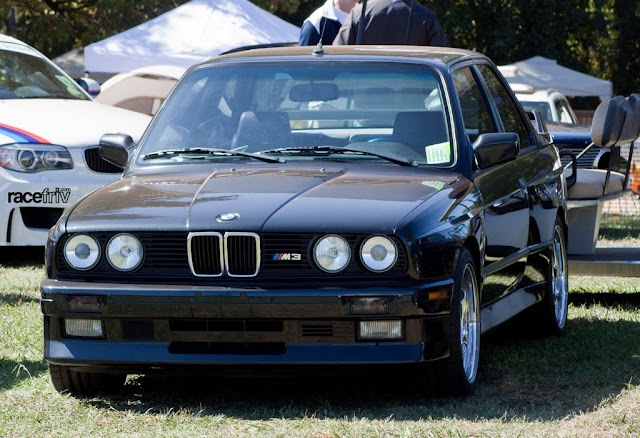 Couldn't resist posting an original e30 M3. 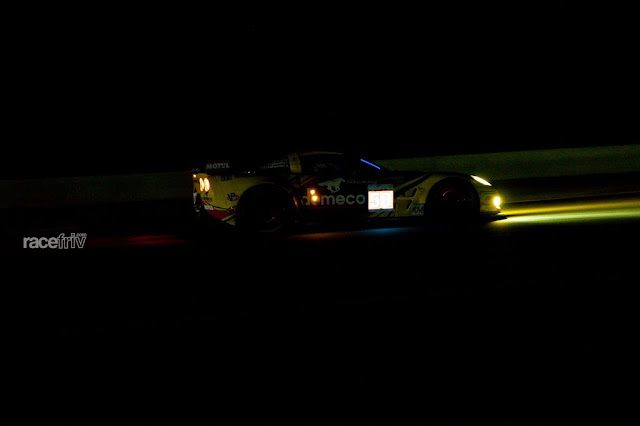 This Ford GT was ran by some privateers. Ford ....ahhh...hello where are you??? Looks like GM is all in. We need GT vs Corvette vs Viper, whos with me? Night time always brings out the fun at petit. 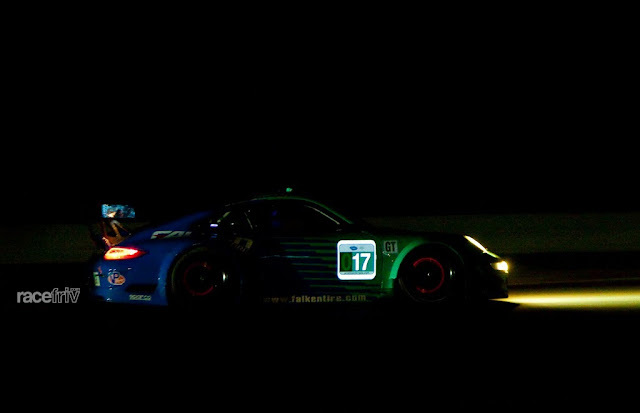 You cant beat night racing. 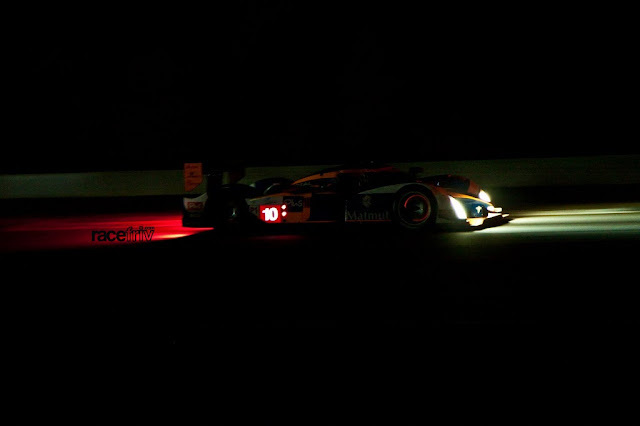 Night time racing is just so peaceful looking, but trust me, its just as loud as night. And as always click on the picture for wall paper size. Love the m3, love the red brakes, love LMPs... Made my day!